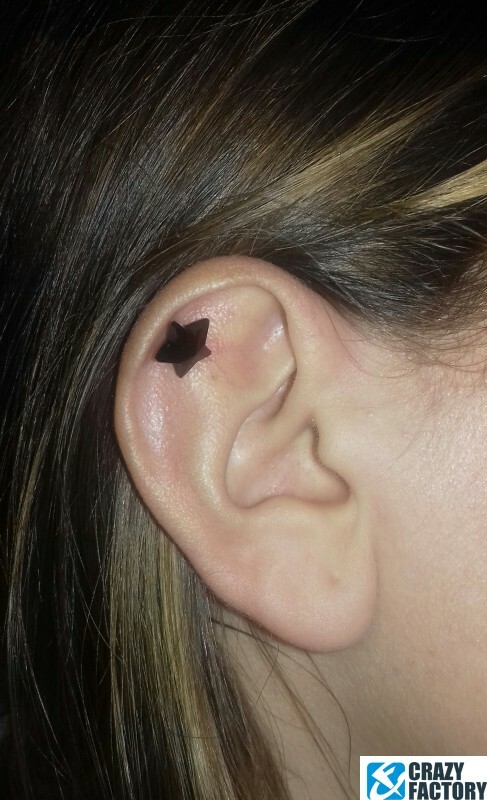 Got a thing for stars? 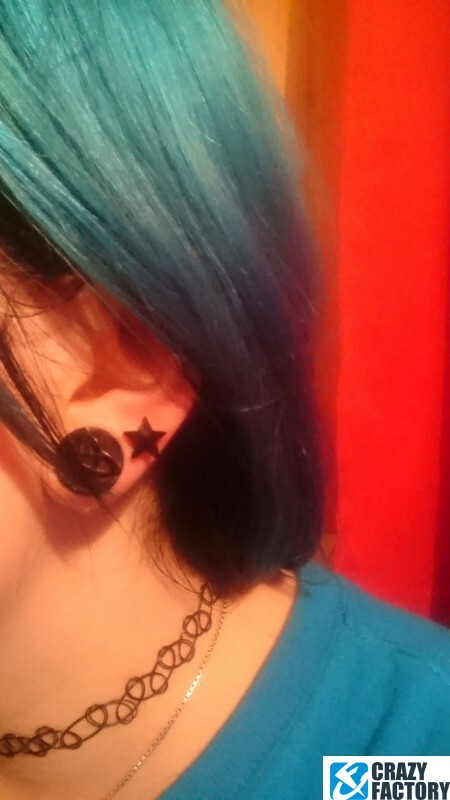 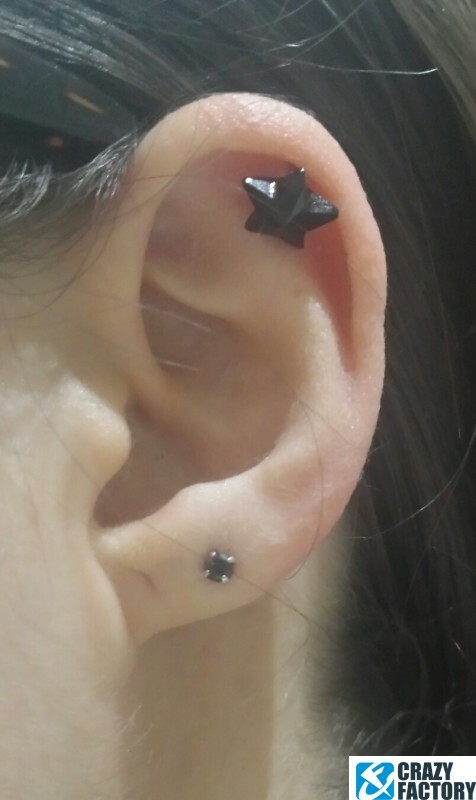 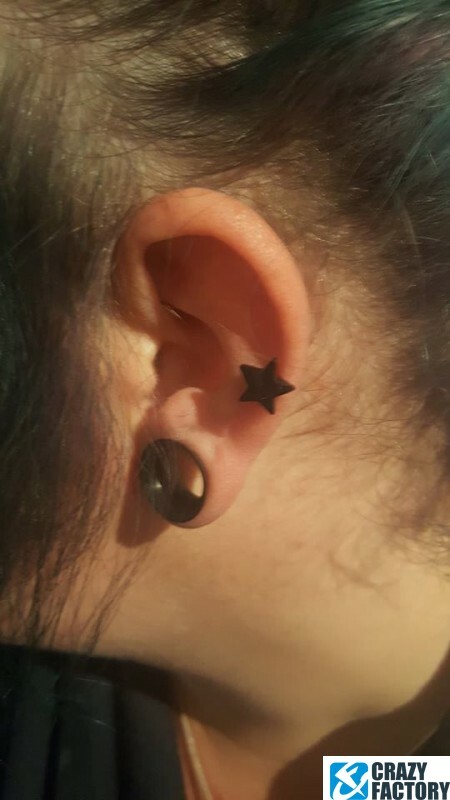 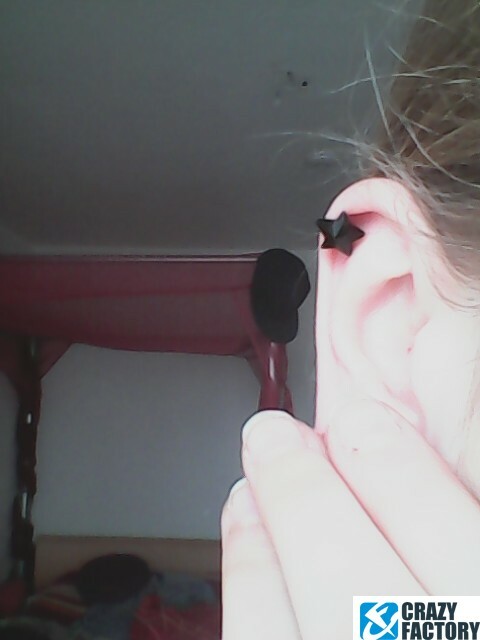 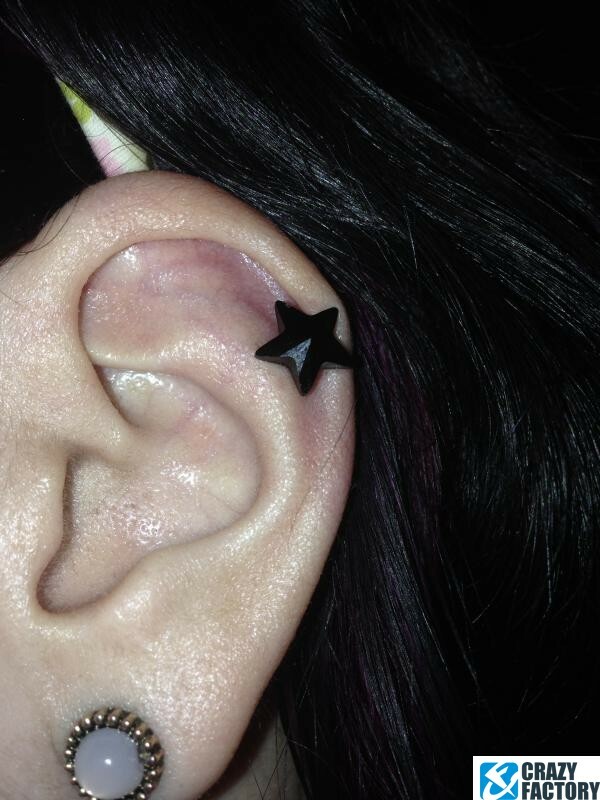 Check out this helix bar featuring a cute black star. 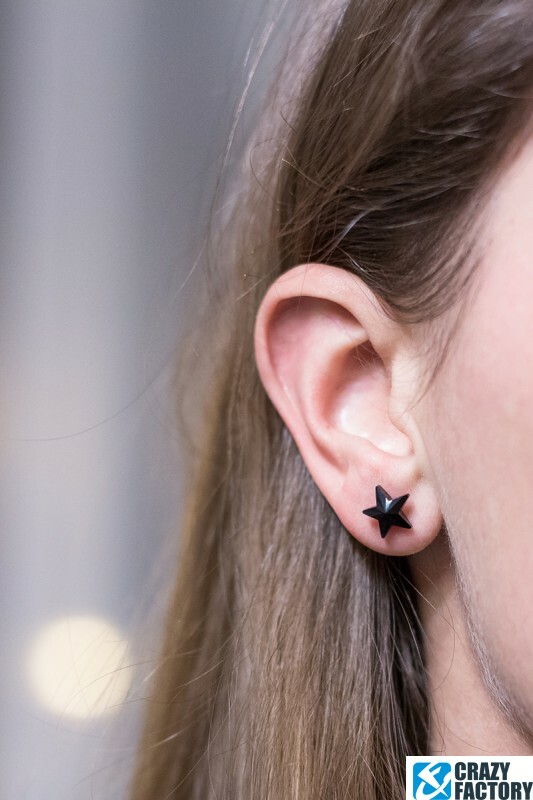 Grab one now if it's still missing from your collection.